Many Charactors. 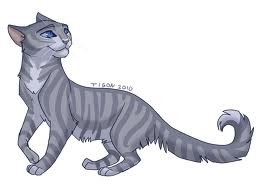 (NOT MINE) Oakheart, Onestar, Ravenpaw, Redtail, Runningwind, Sandstorm, Sorreltail, Spiderleg, Spottedleaf, Stormfur, Tallstar, Tigerheart, Whitestorm, Willowshine, Yellowfang. Wallpaper and background images in the Warriors (Novel Series) club tagged: warriors cats.